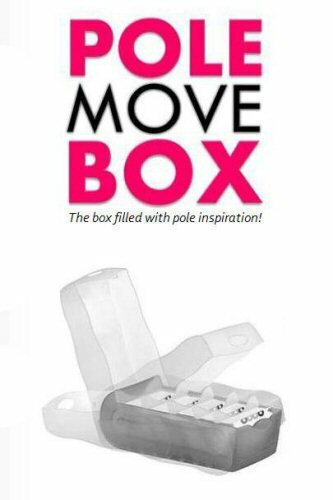 Especially designed and developed for the sport of Pole Dance and Pilates. The gloves provide the advantage and practicality that all participants can use from novice to expert. The gloves with tack are recommended for the Spinner Poles or to stabilize the hands when learning more difficult moves. Our gloves should be tight fitting… Remember if you're not completely satisfied, just send your gloves back for another size! 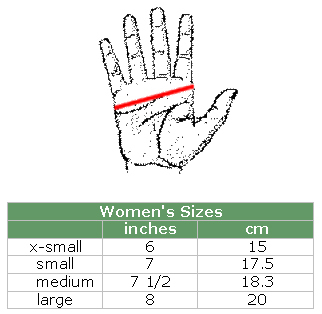 Measure your hand with a tape measure around the knuckles of your hand (as shown in picture above). Measure your dominant hand - the right if you are right-handed, and the left if you are left-handed.